The last thing Juliet wants is to return to France, but when ex-SAS officer Mac begs Juliet to help him find his sister, another British agent who is still missing, she can’t refuse. And in retracing her past, Juliet begins to realise that in wartime, the greatest enemy isn’t always the one that you’re expecting to fight. 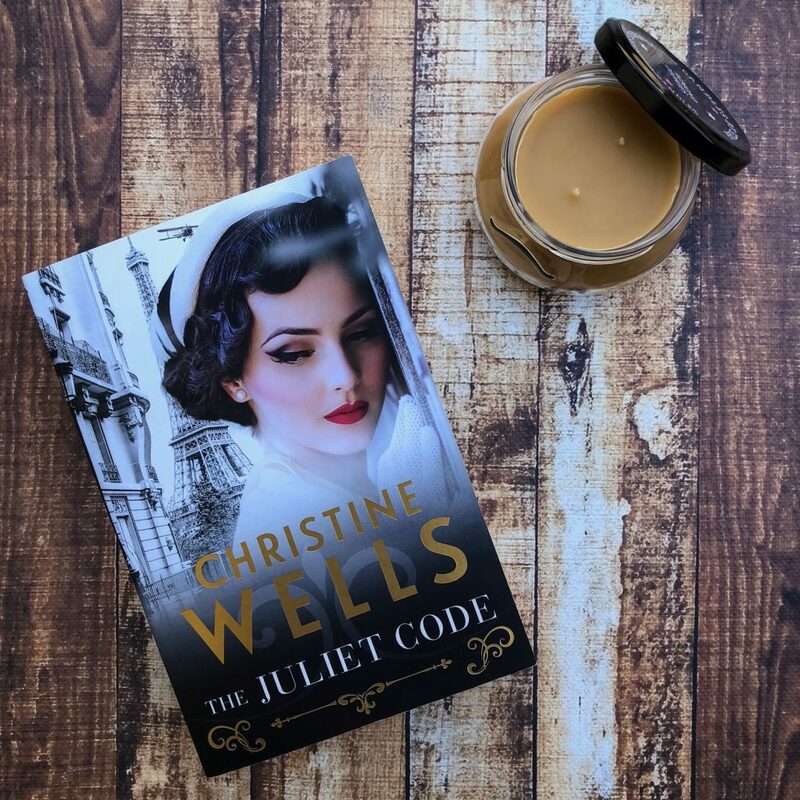 The Juliet Code is a historical fiction novel set in the 1940s in Europe. Protagonist Juliet spends months training with the Special Operations Executive and then in 1943 she parachutes into Paris to spy on the Germans. When the mission goes horribly wrong, she realises immediately how dangerous the situation is. She is captured by the Germans and subjected to months of physical and psychological torture in an effort to extract information from her about coding that would prove vitally important for the Germans. The premise of the novel is very engaging and unique, drawing me in with the blurb and keeping me intrigued as I read on. Like most historical fiction novels, the plot switches between past and present. In the present, Juliet has survived her captivity and is now free. But ex-SAS officer Mac begs Juliet to help him find his sister, and Juliet is forced to confront the past that she’s been desperately trying to suppress. I respect the stereotypical role reversal in the book. British code-breaker Felix has to watch the woman he loves leave on a mission that she likely won’t survive, and then he is heartbroken when she is captured by the Germans. It’s very different from the usual male-female roles you hear about from World War II, and I found it to be a refreshing twist on the gender construct. The Juliet Code is quite a long novel, and I think it could’ve been trimmed down. The plot – whilst interesting – is a little slow to start, and the pacing lulls in the middle. Christine has captured Juliet’s emotions well — her fear and her pain, but also her determination and her resilience. I have to admit, Juliet isn’t an overly memorable character, and she doesn’t inspire confidence. I think in an effort to paint the character as a reluctant hero, the author has actually constructed a hero who falls a little flat. 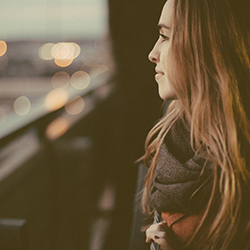 She’s a little bland, her internal thoughts just skimming the surface and doing little to reveal a strong, authentic voice. Setting is one of the strengths of this book — Christine captures the fear and tension of World War II set against the backdrop of Paris. These spies possess such strength and determination, despite the risks involved. I recommend this to fans of historical fiction, particularly anyone with a strong interest in stories set during World War II. I love your beautiful photos Jess! How do you do them? Is there a particular program you use? Your images make a straight book cover look boring!